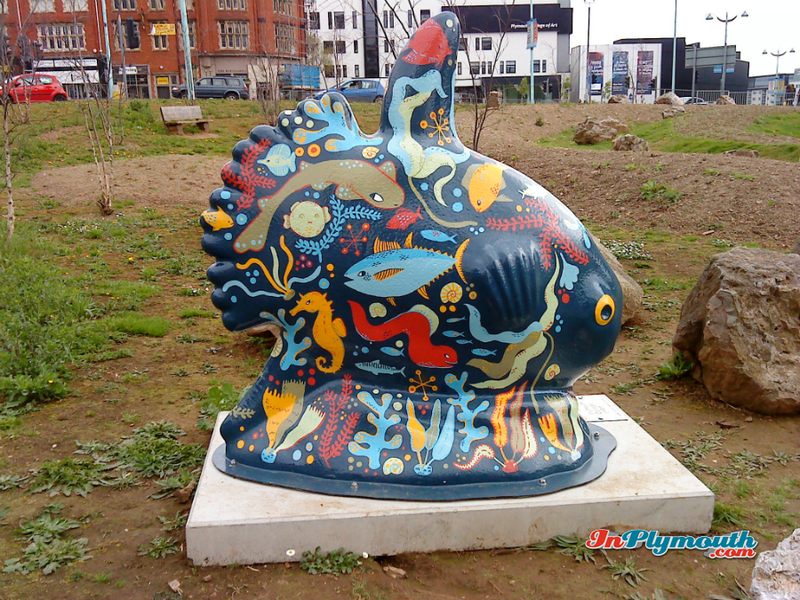 In 2014, Plymouth saw the arrival of a very special school of sunfish. 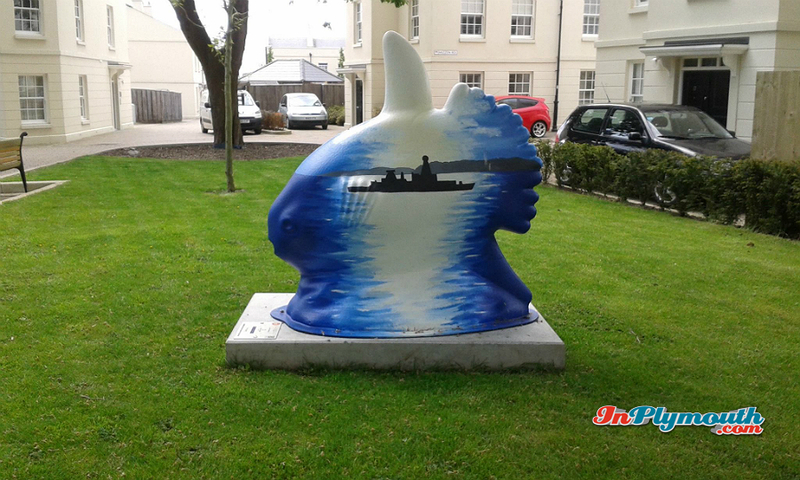 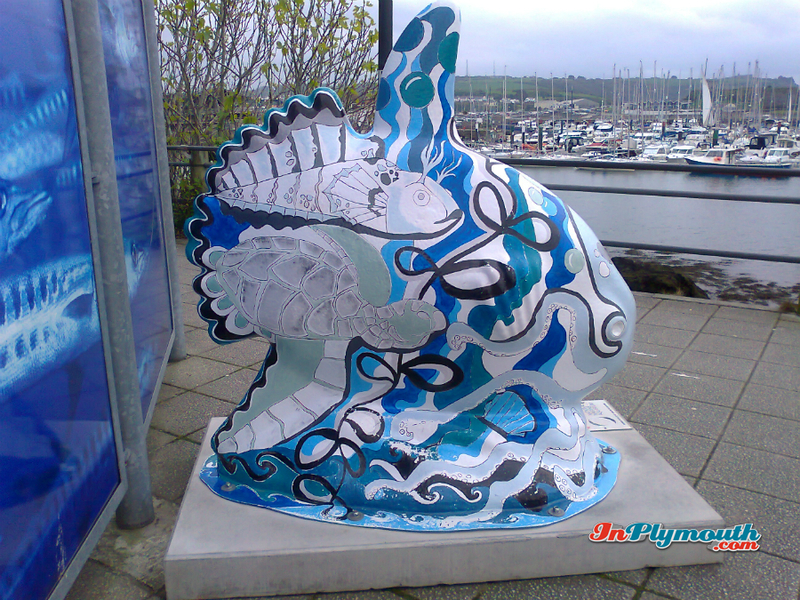 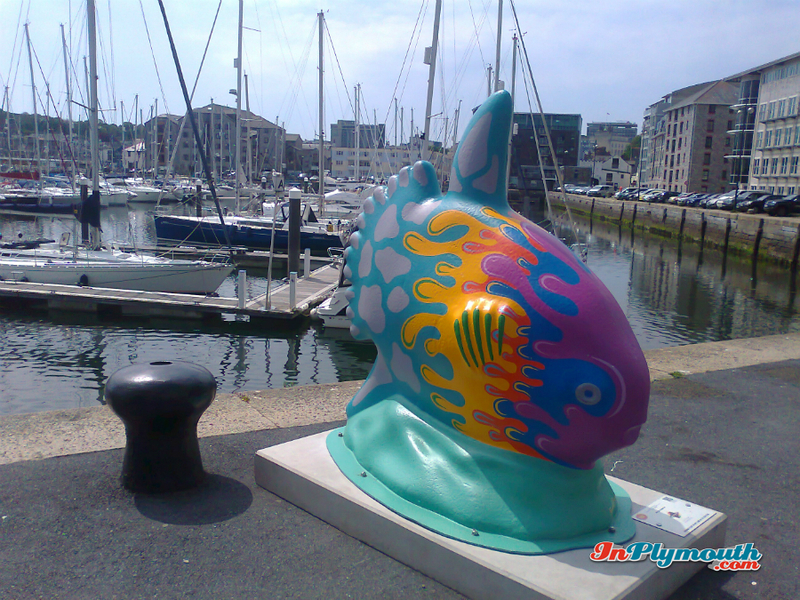 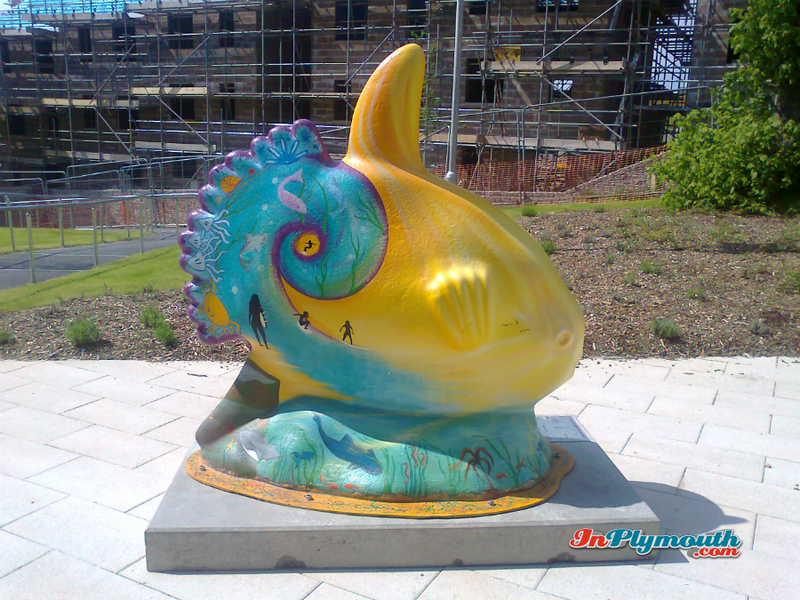 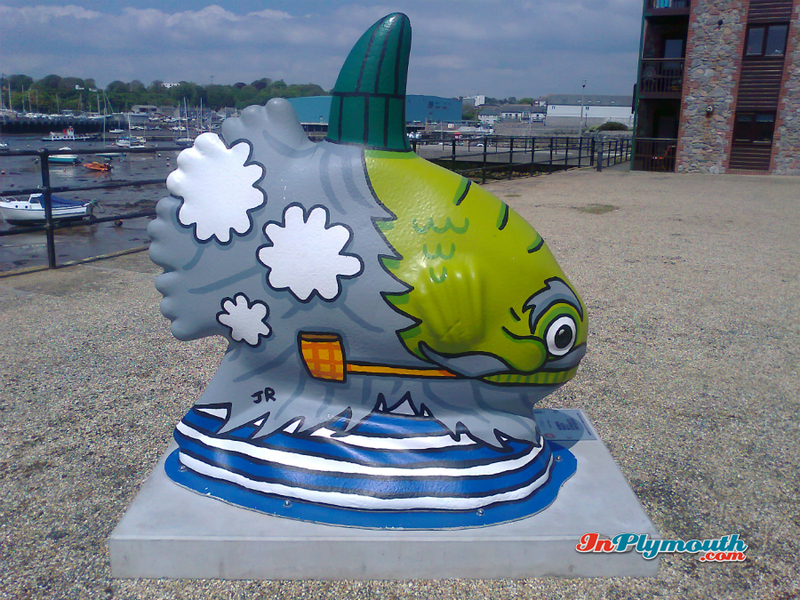 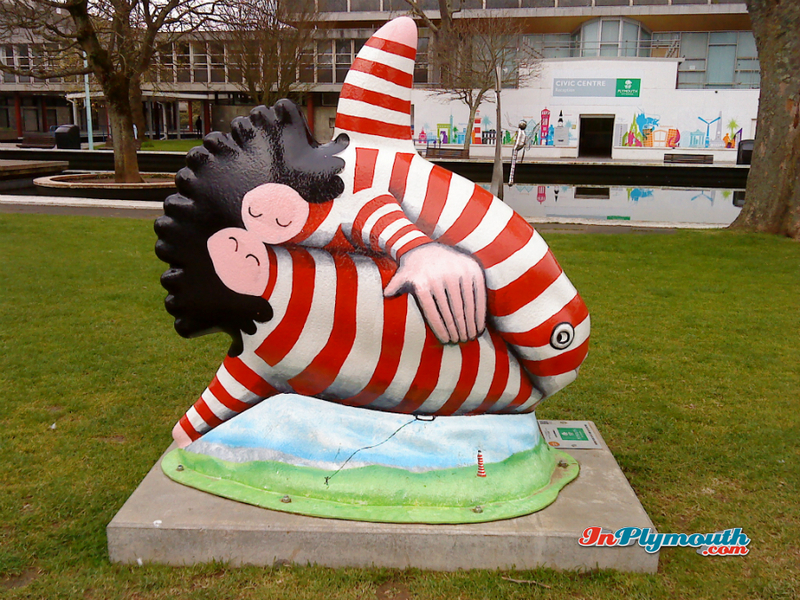 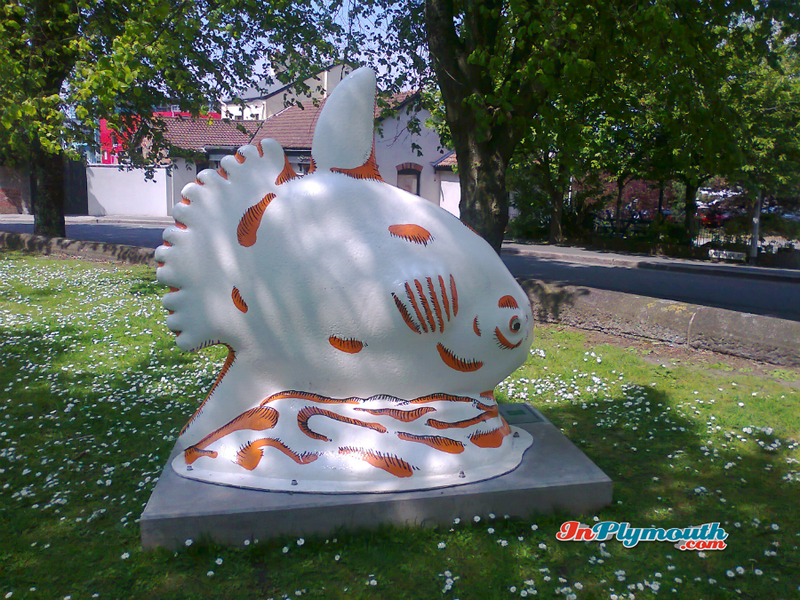 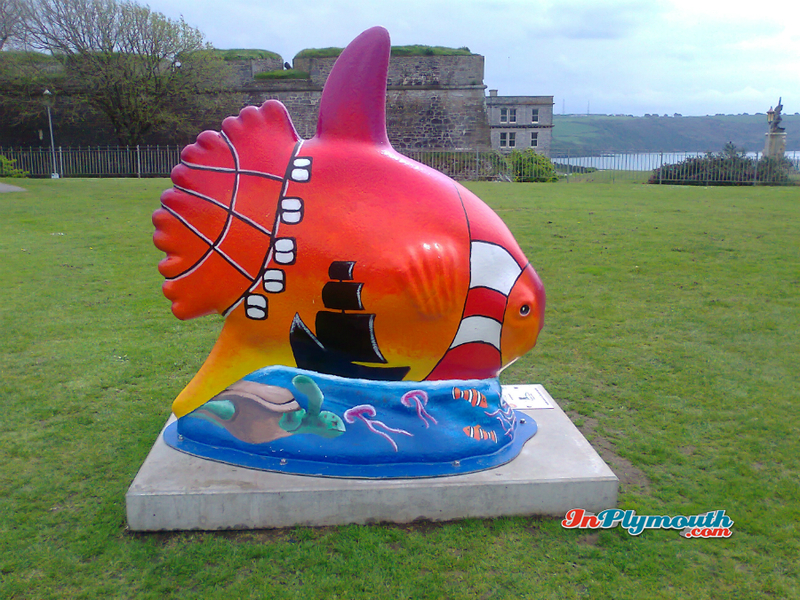 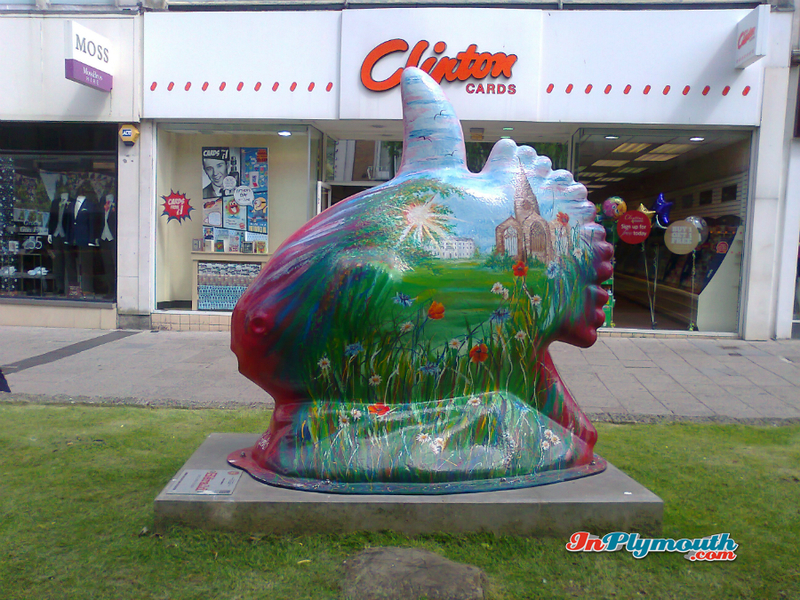 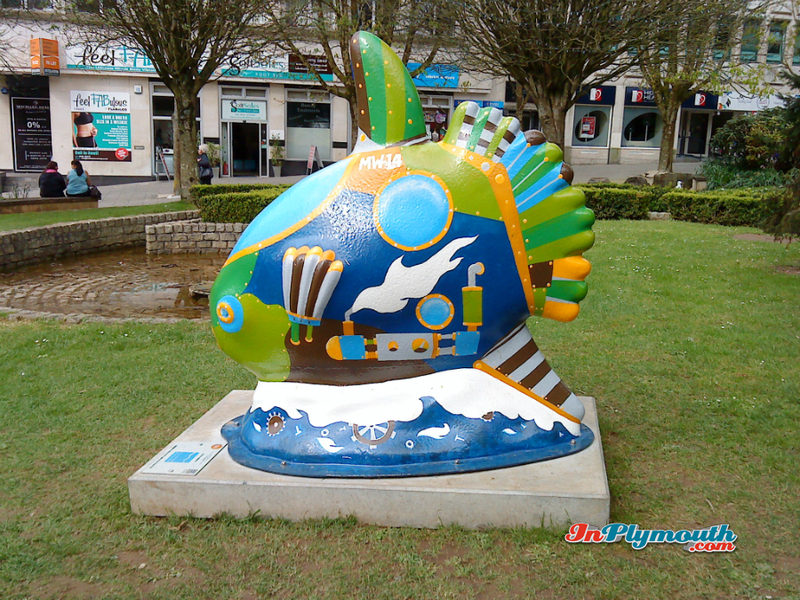 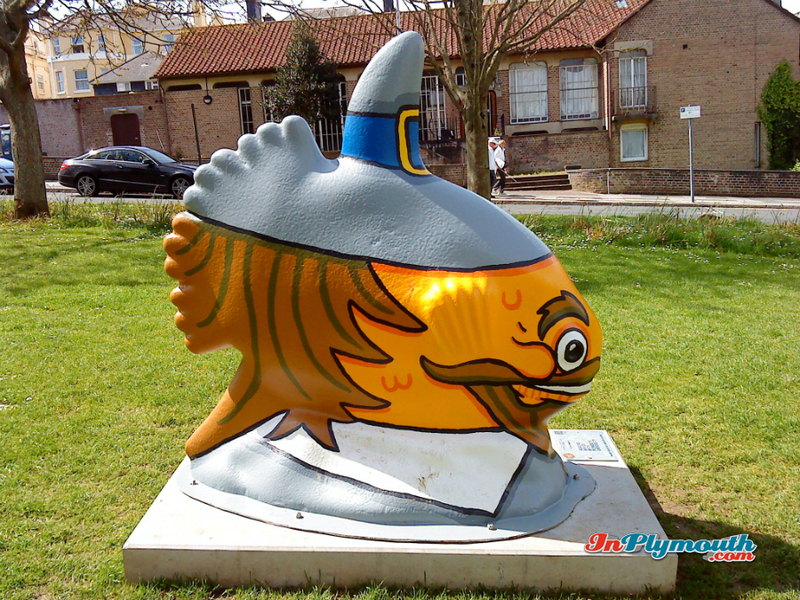 The sunfish statues were designed by Plymouth City Council apprentices to mark the seventh national celebration and promotion of apprenticeships. 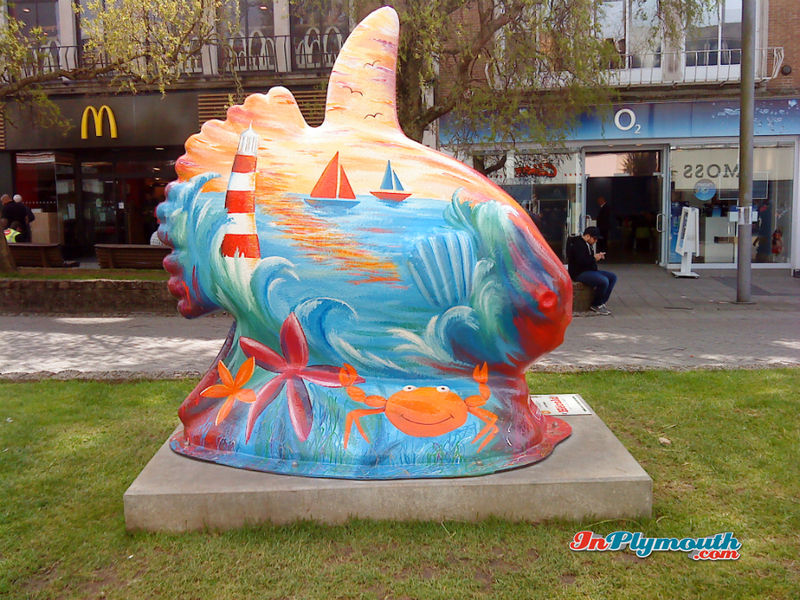 They were then decorated by Making Waves Artists, selected by each of the statue sponsors. 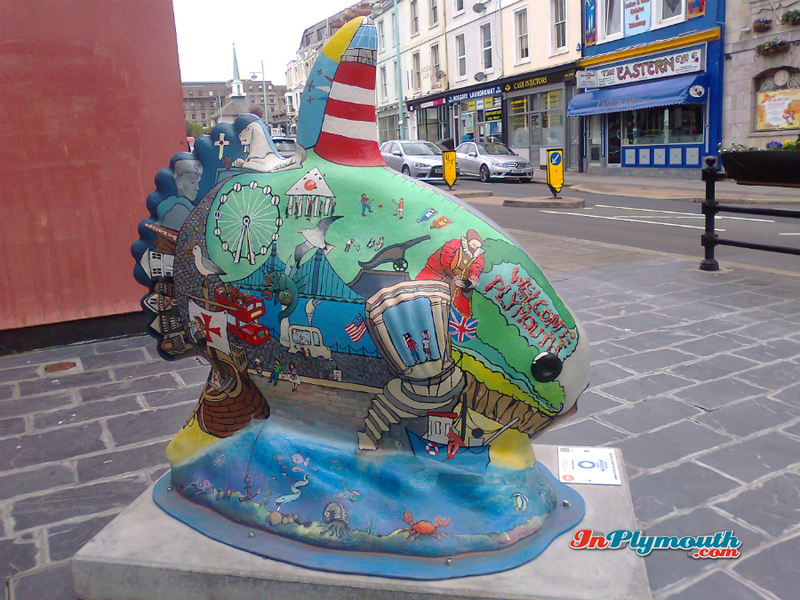 All the artists contributing were either from the South West or were students or graduates of Plymouth University or Plymouth College of Art. 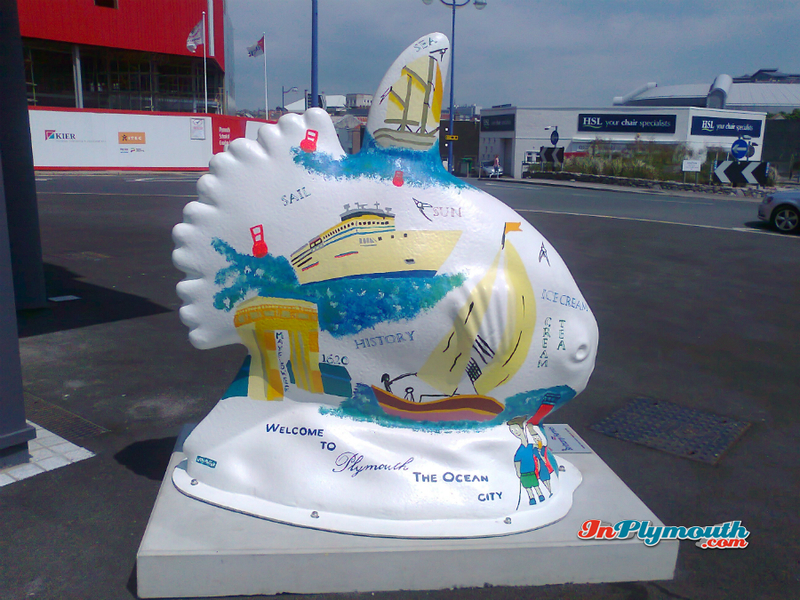 They were then distributed in a variety of locations across the city to form a trail which members of the public were invited to discover. 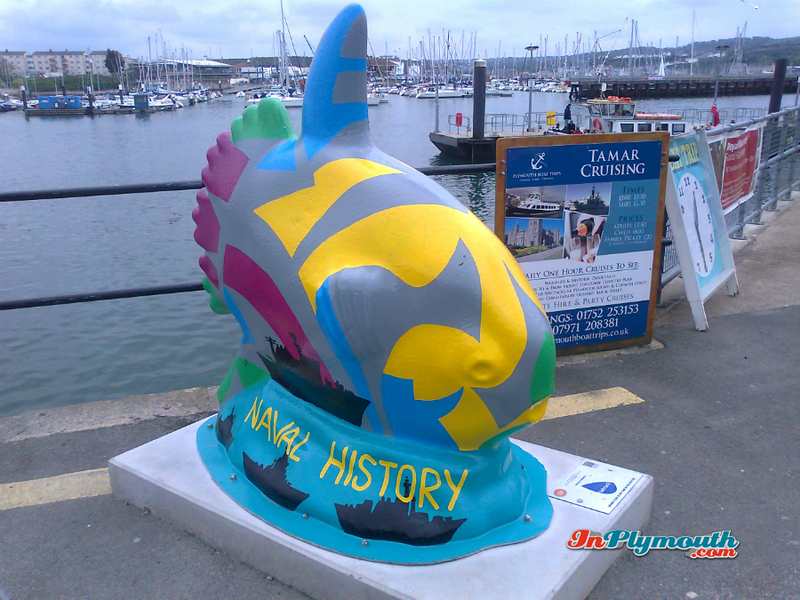 The sunfish statues were finally auctioned to raise money for a Plymouth-based marine conservation programme coordinated by the National Marine Aquarium. 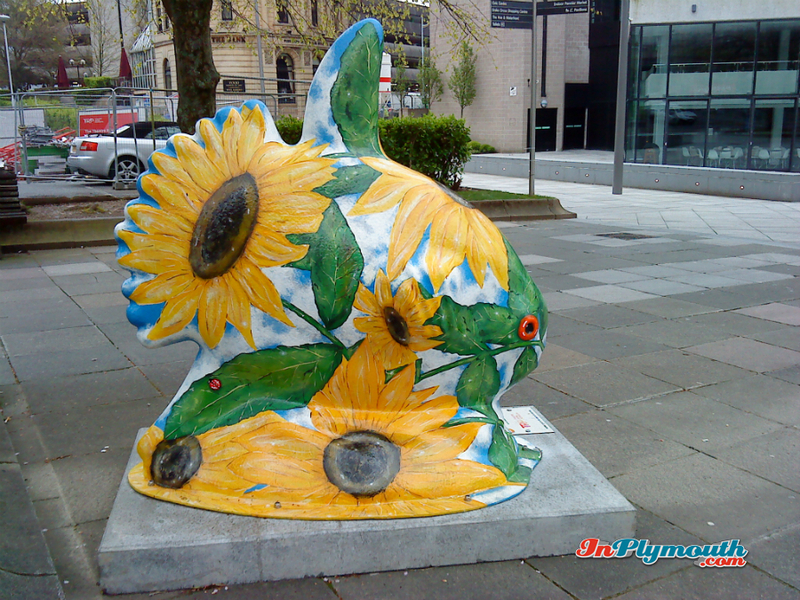 Members of the InPlymouth team took up the challenge and here are our photos of the sunfish.